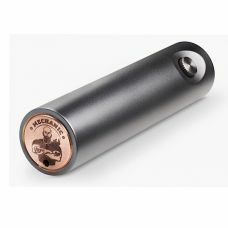 Russian Mechanic V3 will completely turn your idea of ​​mechanical mod! Russian Mechanic V3 - the first mechanical mod with a side button that really fries! The strict design of the case is perfectly combined with the new side button. 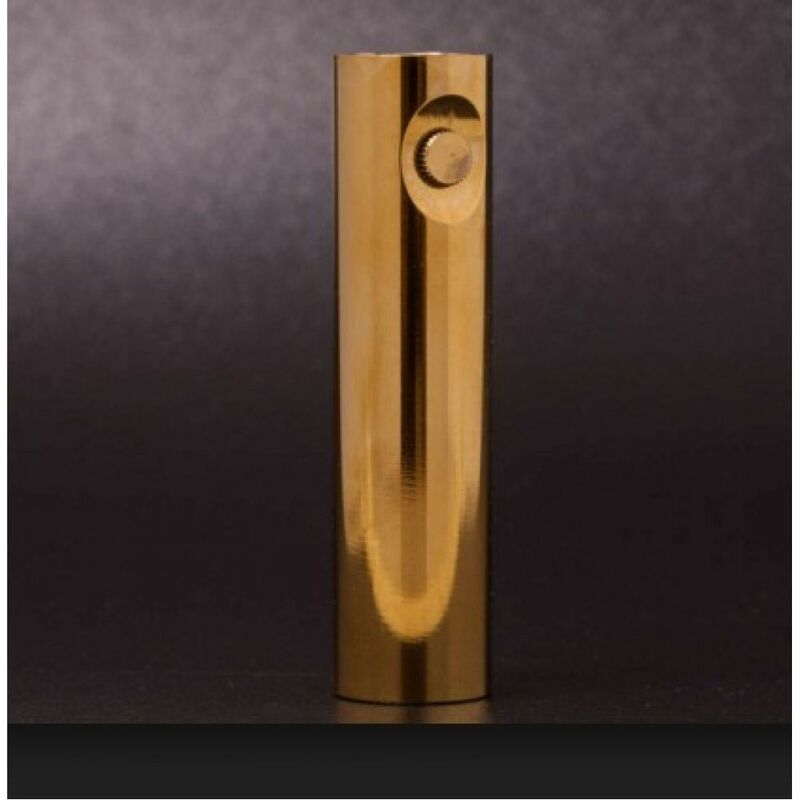 A diameter of 24 mm will give you the opportunity to remain in the trend of the world of vaping, and your favorite dripers will be here as never before. The design of the button is unique, in the plastic case of the button there is a copper cone-shaped connector with a depression in the middle, and also a copper-brass plate (sandwich) which is a button and closes the electric circuit. This solution allowed us to create a mod that will never leave a deposit on the battery. In addition to the button, copper also became a negative contact, which also increased productivity and reduced drawdowns. RM V3 - Competition mod of the new generation, just like the professional vampires, and newcomers who are only eyeing the mechanical mod. In this version there are four color solutions: Brass, Black, Gold and Steel. Our mechanical mod is delivered in a neat and stylish package, so our products are pleasant to use not only yourself, but will also be an excellent gift for your friends and family!